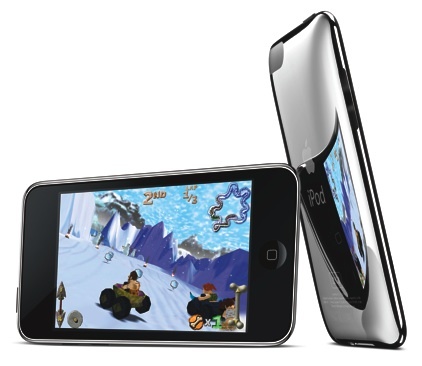 Announced in September 2008, the primary improvement of the iPod touch (2nd Generation) over the original iPod touch was reduced pricing. The iPod touch (2nd Generation) took some design cues from the recently released iPhone 3G, incorporating its curved backplate. It also included the new iPhone 2.0 OS, which allowed customers to purchase and download device-resident applications directly from the iTunes Application Store. It was available in three models: an 8 GB model for $229, a 16 GB model for $299, and a 32 GB model for $399. 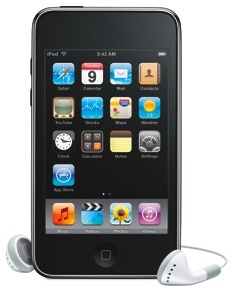 In September 2009, all models were discontinued in favor of the iPod touch (3rd Generation) except for the 8 GB model, which was price-reduced to $199.